Since 2006, Unique’s has been hand washing, waxing and paint correcting vehicles, no matter the condition, at the highest standards. Auto detail perfectionists, Mike is willing to undertake any job, no matter how big or small. 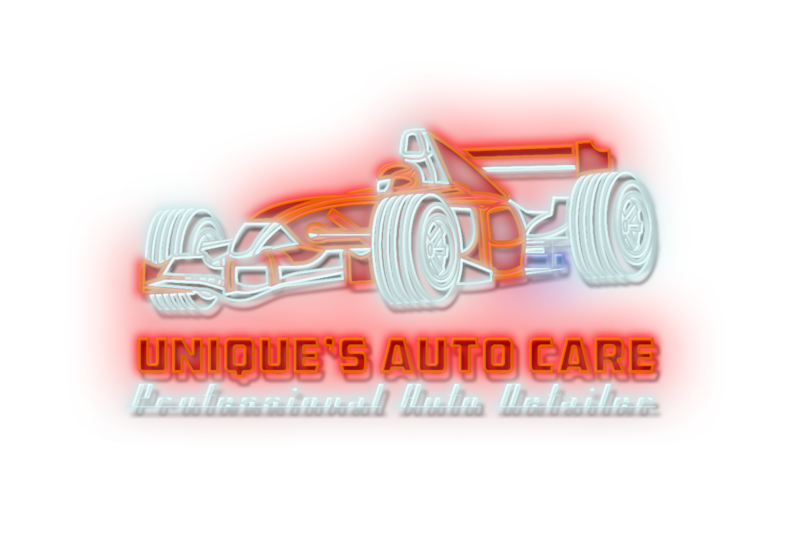 Unique's Auto Care is an authorized Opti-Coat Pro installer for permanent ceramic clear coating for all exterior surfaces, interior surfaces such as leather-vinyl, fabric, glass, lens & wheels.